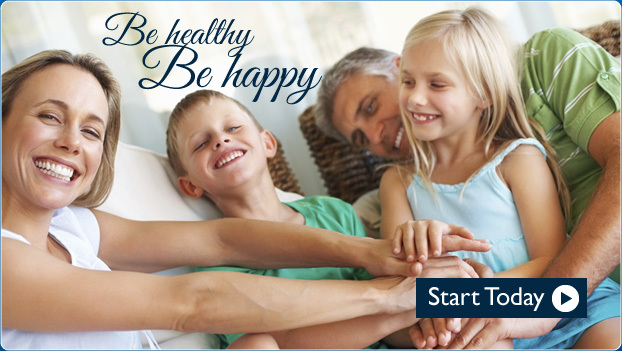 and Santa Barbara families choose Swink Chiropractic. relief or wellness. Find out for yourself why so many of your neighbors already have.